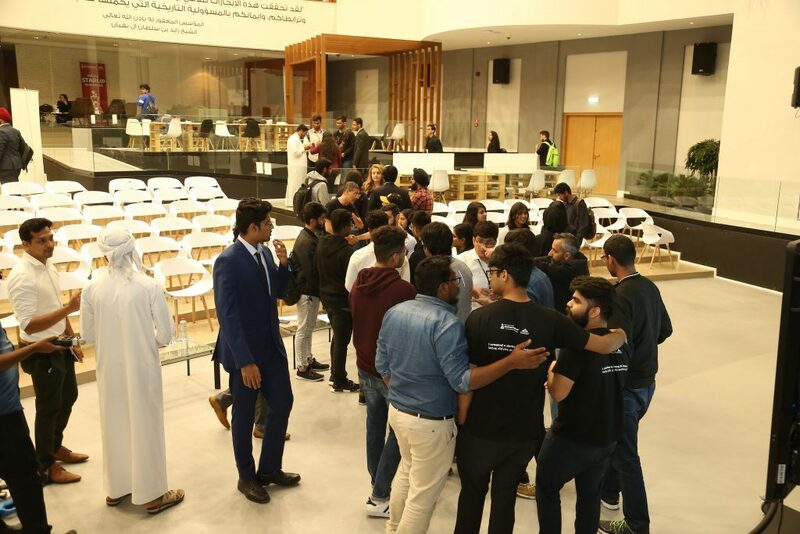 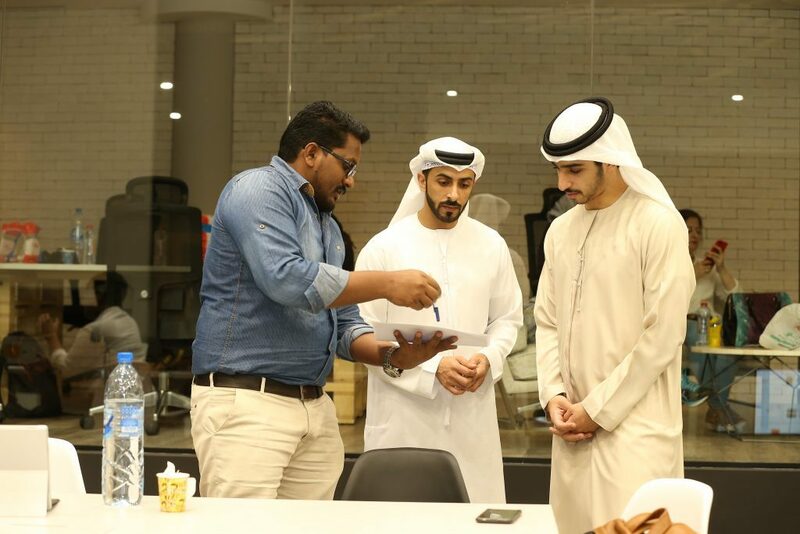 Sheikh Rashid Bin Saud Al Mualla Initiatives in the innovation month of Umm Al Quwain concluded with the effectiveness of "Startup Weekend Umm Al Quwain 2019", which was established in partnership with Techstar-Google for Startups and with the support of the Executive Council of Umm Al Quwain Emirate and Young Arab Leaders. 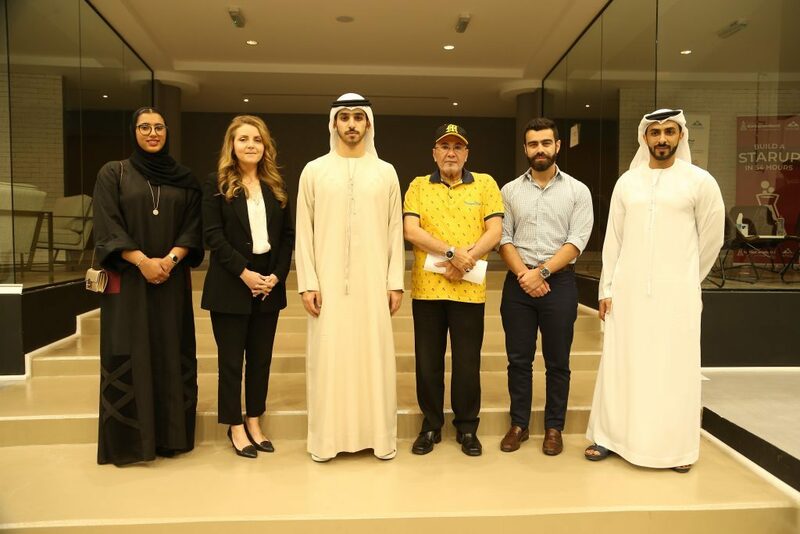 The event was concluded in the presence of Sheikh Ahmed Bin Saud Al Mualla, Vice Chairman of Umm Al Quwain Executive Council; Sheikh Sagr Bin Saud Al Mualla ; Her Excellency Aysha Rashid Laitiem, Member of UAE Federal National Council; His Excellency Humaid Al Shamsi, Secretary General of Umm Al Quwain Executive Council; Nabra Al Busaidi, Executive Director of Young Arab Leaders; and Dr. Galal Hatem, President of Emirates Canadian University College of Umm Al Quwain. 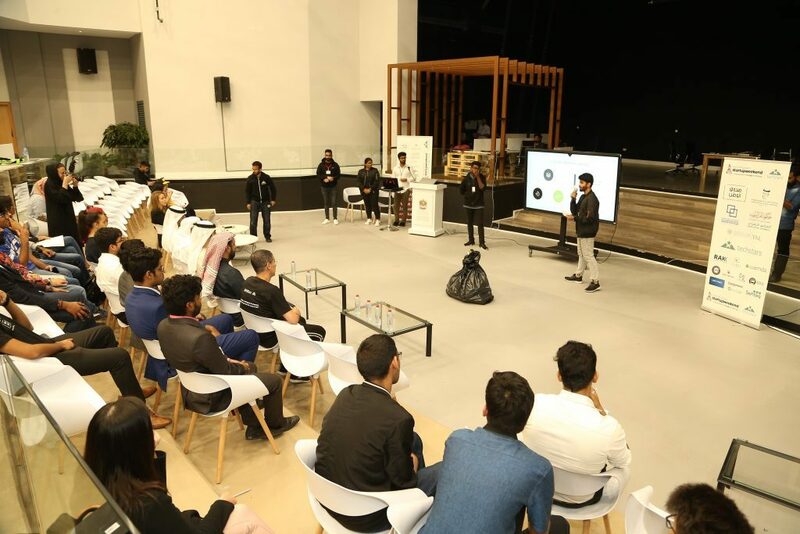 More than 120 entrepreneurs from different Emirate states have participated to form 13 working groups with the aim of establishing business ideas ranging from technology to beauty and fashion. 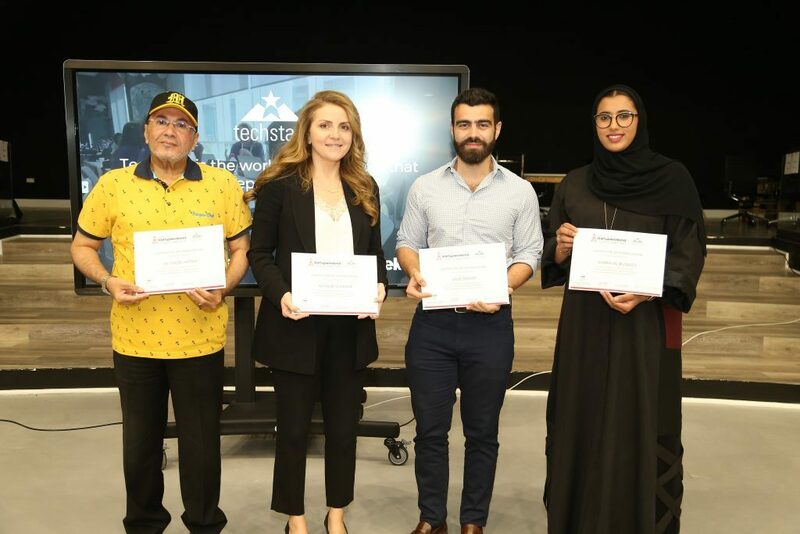 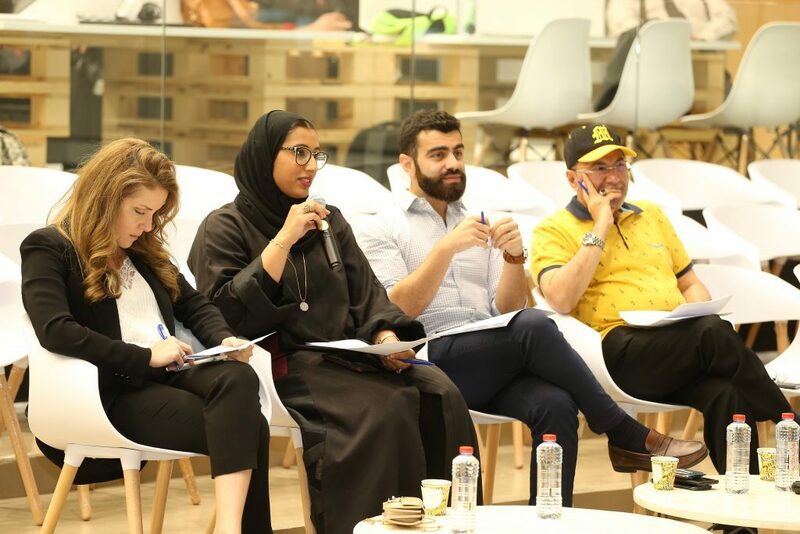 After 54 hours of Mentorship conducted by a number of experts and specialists in the field of entrepreneurship, the participants presented their innovative business ideas to a series of judges. 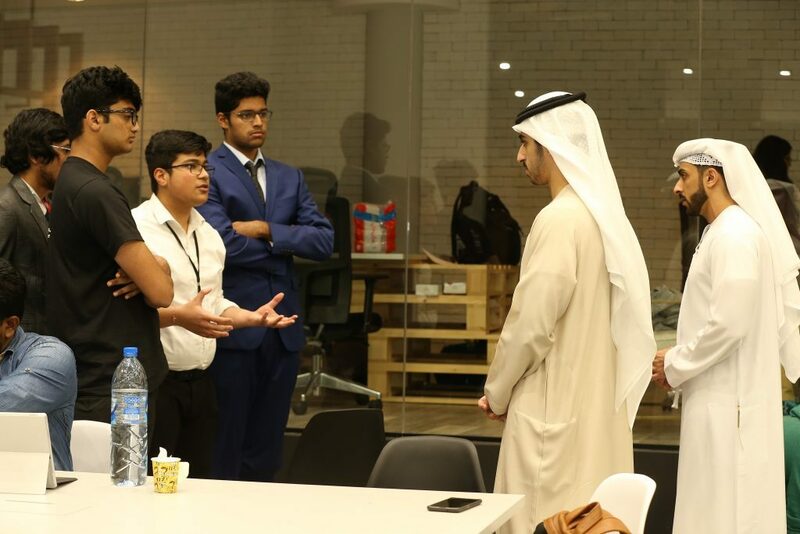 Sheikh Saqr bin Saud Al Mualla congratulated all the participants for their success in transforming their ideas into startups during the challenge of startup weekend in Umm Al Quwain and called on the youth of the UAE to take advantage of the support provided by the UAE. 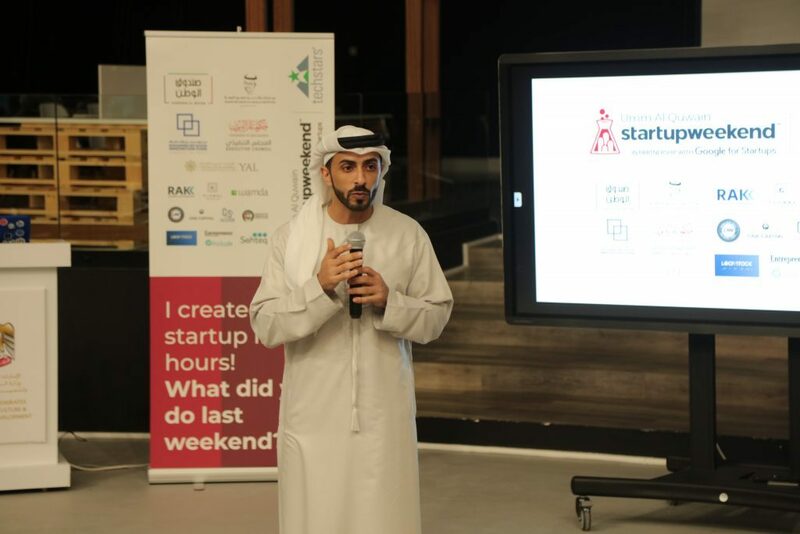 He also noted that the emirate of Umm Al Quwain has a promising market to embrace innovative ideas and technological companies, calling on entrepreneurs and owners of ideas and innovations to participate in various other initiatives such as startup weekend. 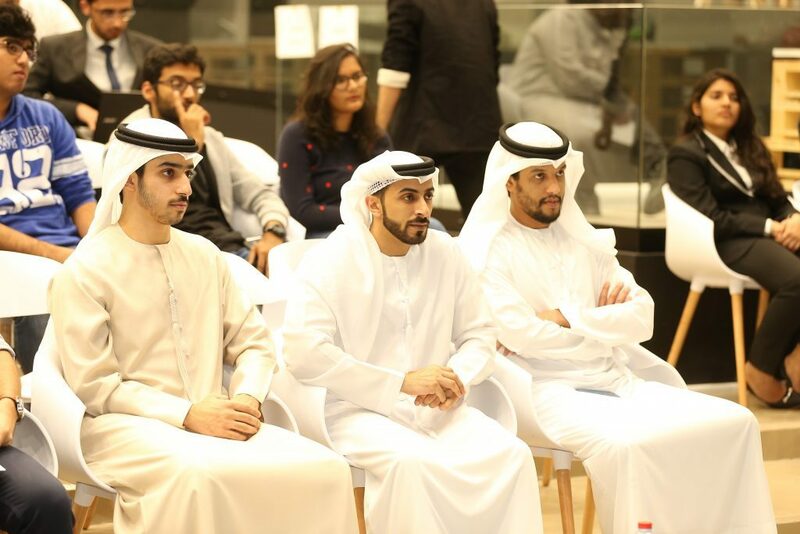 The winners of the challenge will receive an opportunity to join the Young Arab Leaders Mentorship Program. 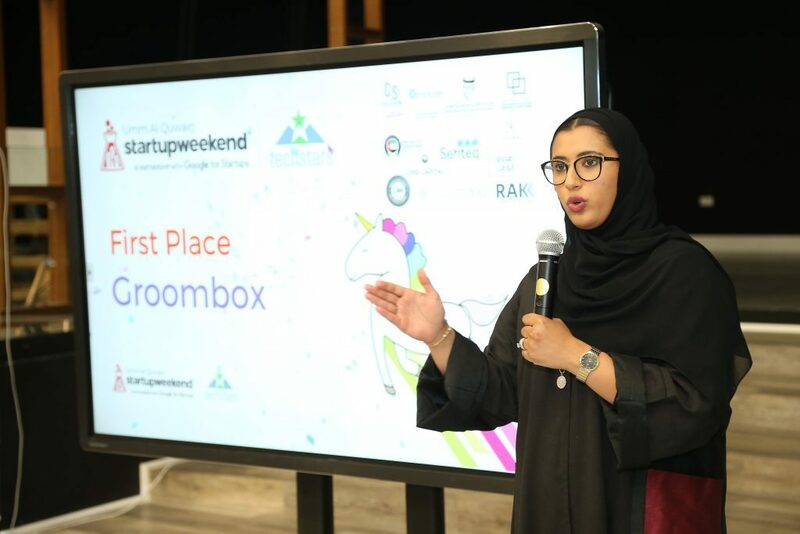 The finalists will also be awarded by RAK Incubator and Accelerator 1-3 months incubation support in addition to the business and entrepreneurship courses that will be provided by Emirates Canadian University College of UAQ. 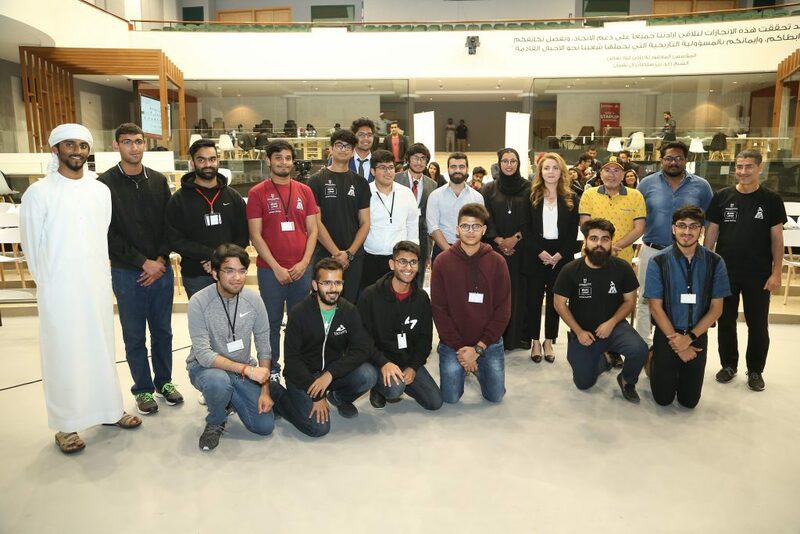 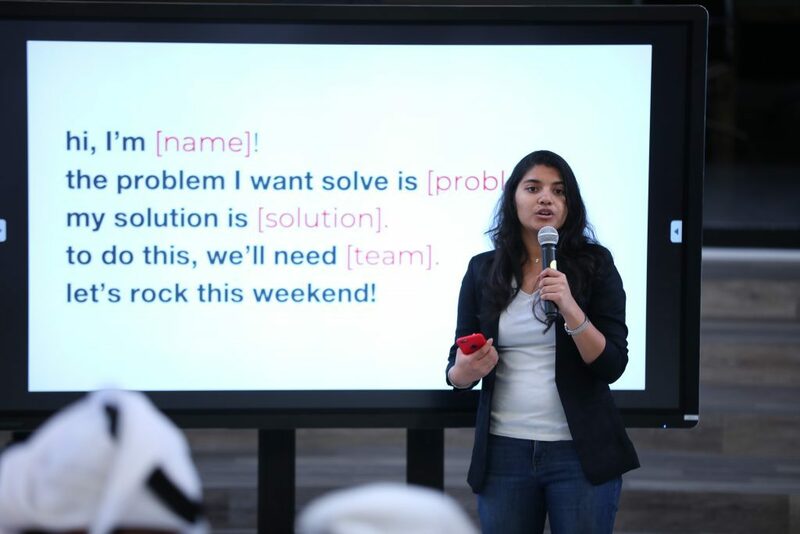 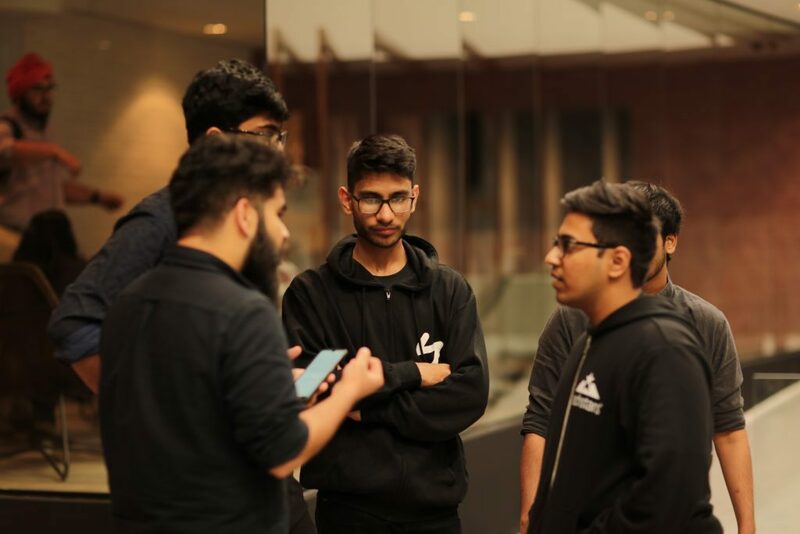 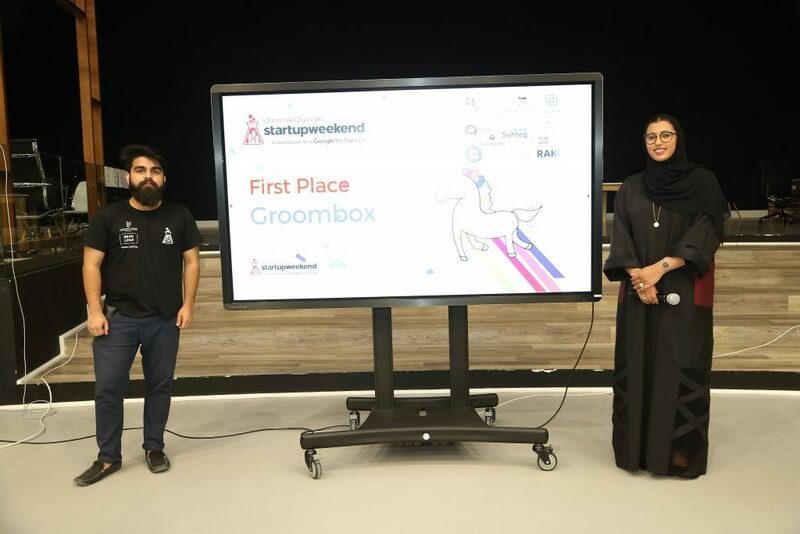 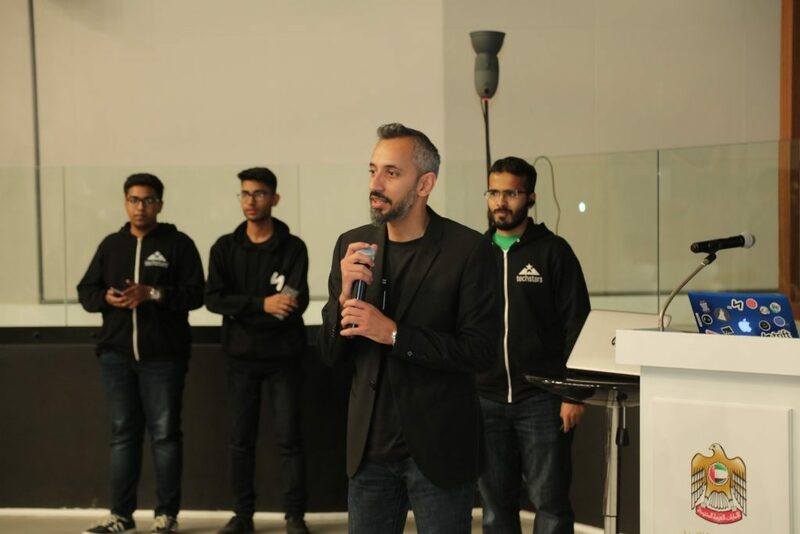 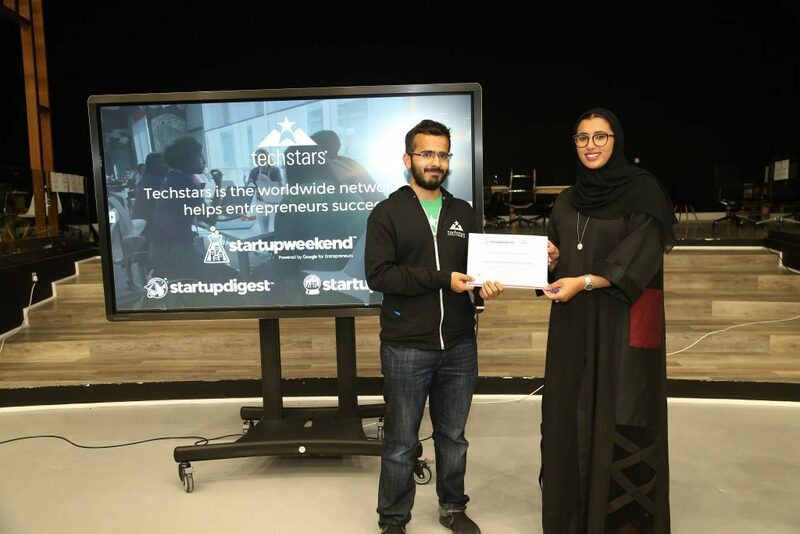 Read the Entrepreneur Middle East article on YAL's involvement in Startup Weekend Umm Al Quwain here .